Try This - Make Your Own Organic Energy Drinks! 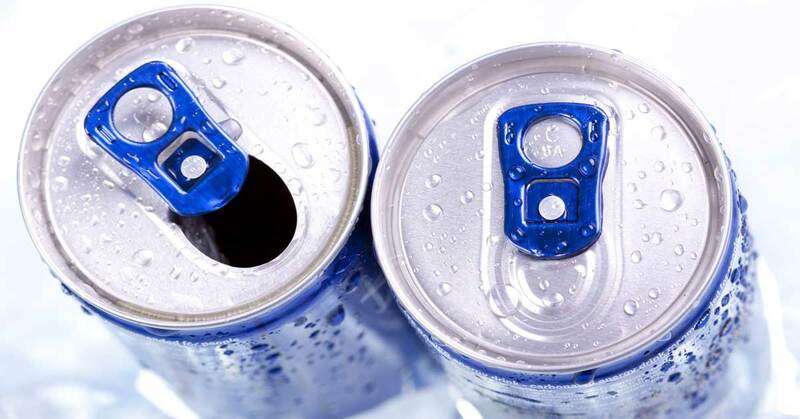 Energy drinks are expensive and they pose numerous health risks. Did you know that you have a healthy alternative right in your own kitchen? Apple cider vinegar is a natural energy drink that can add some zep to your step! For thousands of years, vinegar has been added to drinks for different reasons. In ancient Rome and Greece, “posca” was a drink made from vinegar and mixed herbs and was commonly used by the Roman army. According to Wikipedia, “it provided calories and was an anti-scorbutic, helping to prevent scurvy by providing vitamin C. Its acidity killed harmful bacteria and the flavouring helped to overcome the bad taste of local water supplies.” Even Hippocrates, around 400 BC, recommended apple cider vinegar with honey for a myriad of ill conditions. Now, you may not want to start drinking vinegar straight since the acidity can irritate your esophagus and digestive tract. But what you can do, is dilute it with still or soda water to create a healthy, refreshing beverage, or make something a bit fancier called “shrub” or “switchel”. With these drinks, you can enjoy the benefits of apple cider vinegar any time of day. The best type of apple cider vinegar to use (for any purpose) is organic, unpasteurized, and unfiltered. The beneficial probiotic bacteria contained within give your immune system a boost, and the nutrients help your body to stay healthy. Here are some super tasty recipes for making your own organic energy drinks – enjoy! Mix and serve over ice. This drink was usually recommended before meals in traditional medicine as a general “cure-all”. While it might not actually cure “all”, it will certainly make you feel better. Mix until honey is dissolved. Serve cold as a refreshing summertime drink, or serve hot to soothe a sore troat or scratchy cough. Mix until honey is dissolved. Serve over ice. This drink helps to alleviate upset stomach and is a tangy refresher for those hot days. Using the same recipe for the Ginger Water, substitute soda water. Drinking vinegars, or “shrubs” are full of flavour and are incredibly refreshing. Made from fruit juice, vinegar and water, they date back to the Colonial days and were used to make cocktails. Mix and place in a covered jar. Store in refrigerator. Combine 1 part ready-made concentrate with 3 parts still or soda water. If you have any organic energy drink recipes, feel free to share them in the comments below!